Equally ethereal and chic, the Celestine Stack features three 14K yellow gold rings that glow with an understated beauty. 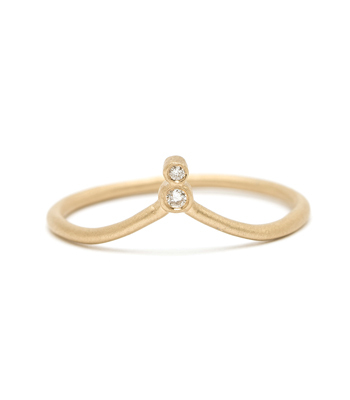 Priced at $3,548 (a 15% savings of $627 when purchased as a complete stack, normally $4,175) this cool and classic stack is the ultimate boho luxe accessory. 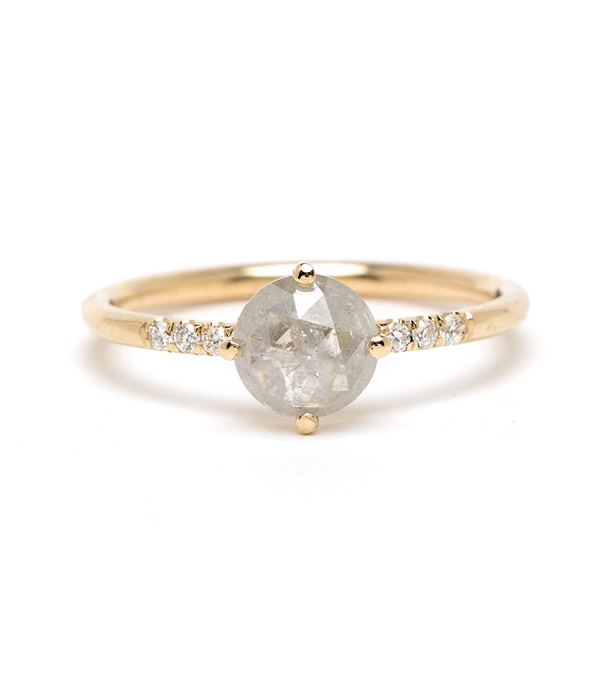 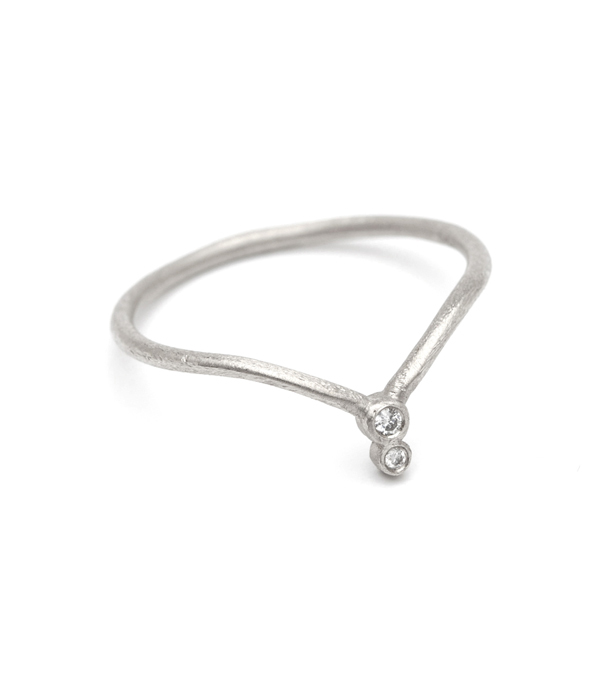 One rustic Salt and Pepper Solitaire is the focal point of this everyday classic. 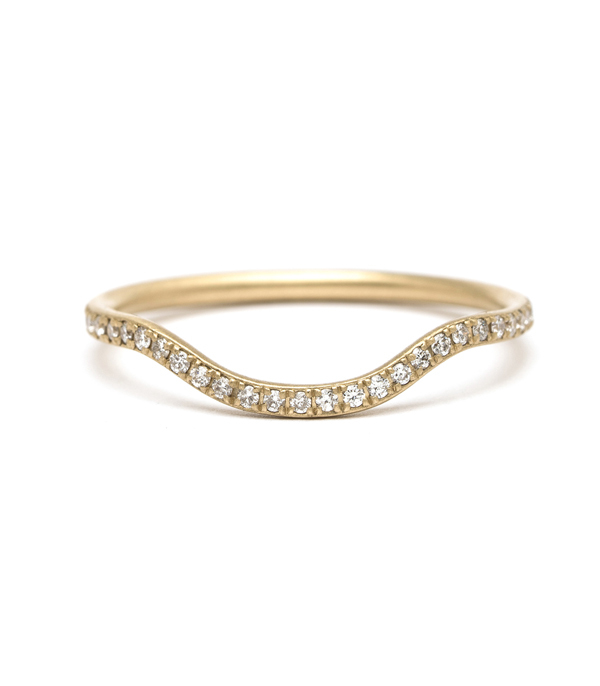 Framed with two of our favorite nesting bands, the Oval Arc Stacking Ring and our Double Bezels Tiara Band, this stack gives off an effortlessly chic, California vibe. 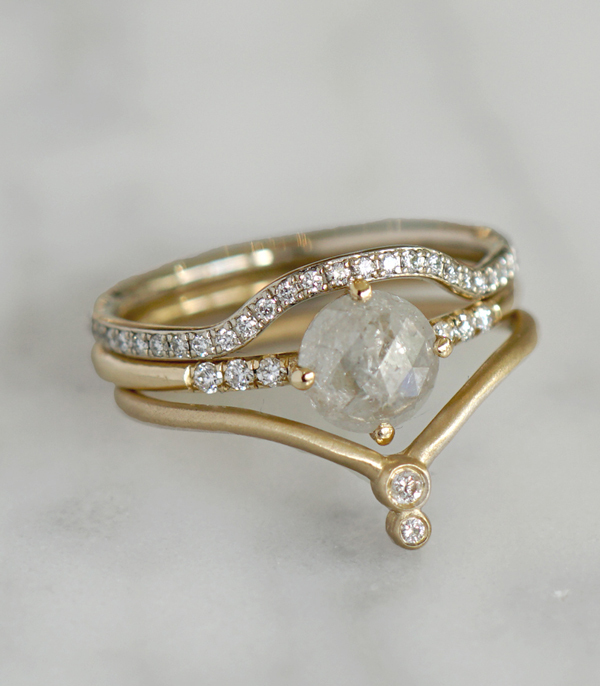 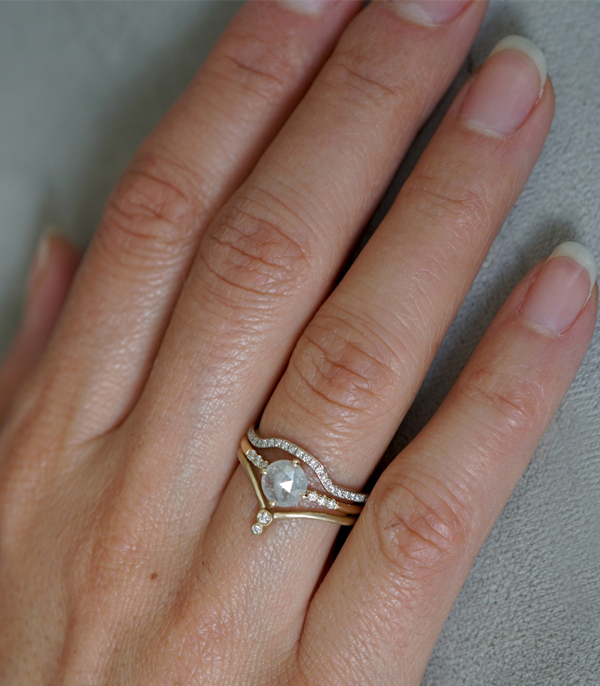 This one-of-a-kind stack would make an ideal wedding set for the modern bohemian bride, as well as a fabulous right-hand set for the coolest woman in your life.